Probably still Adrian's most popular 'solo' album. 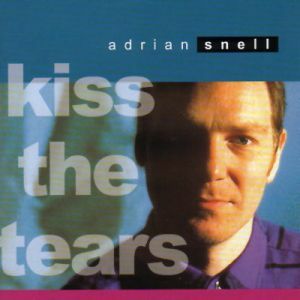 If you have experienced an Adrian Snell concert, then you will almost certainly be familiar with songs like 'Rollercoaster', 'Why does it have to be this way?' and, written for his daughter, Carla, 'Favourite Song'.